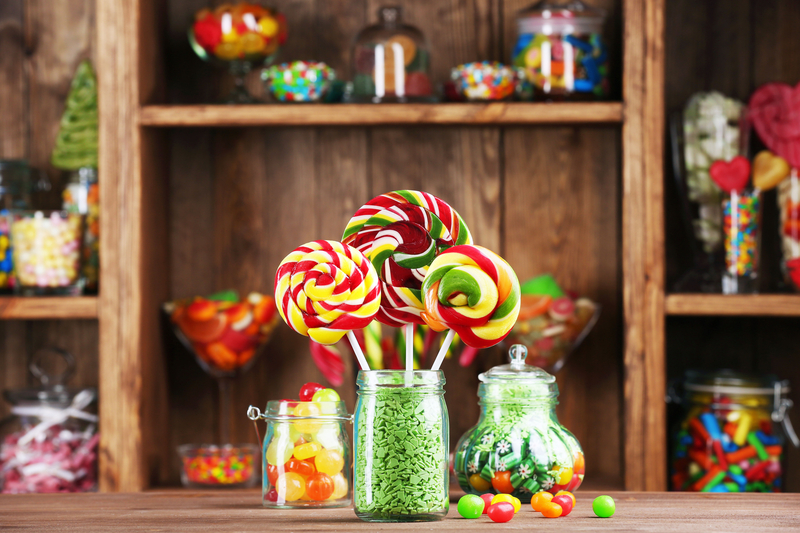 Looking for a sweet treat? 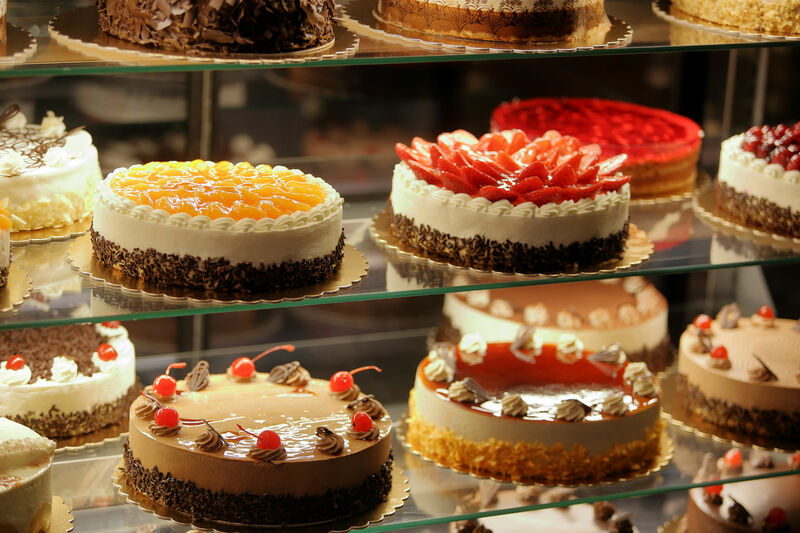 We’ve got the complete guide to all of the local North County San Diego dessert shops that are sure to soothe that sugary craving! North County boasts an amazing line-up of sweet shops serving baked goodness all ready for your belly. 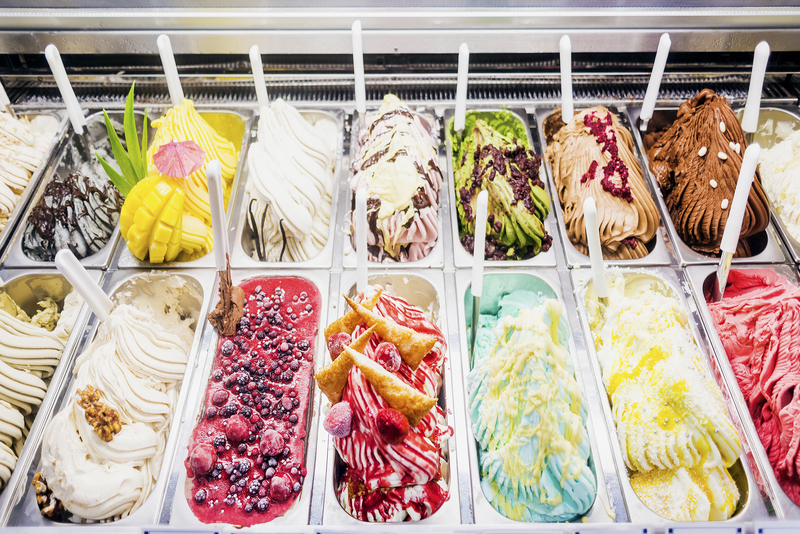 Ice scream, you scream, we all scream for ice cream, and gelato, and sorbet! When your sweet-tooth takes over and you need something extra special, look to this Cookie and Candy Shop Guide to satisfy your nudge for fudge. Do you know of any missing businesses that should be included in this guide? Comment below. ** Listed above? Get featured!